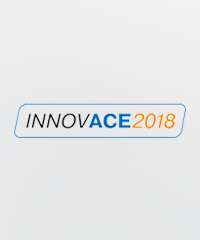 ACE Crowns Two Student Teams At INNOVACE 2018 – ACE Controls Inc. 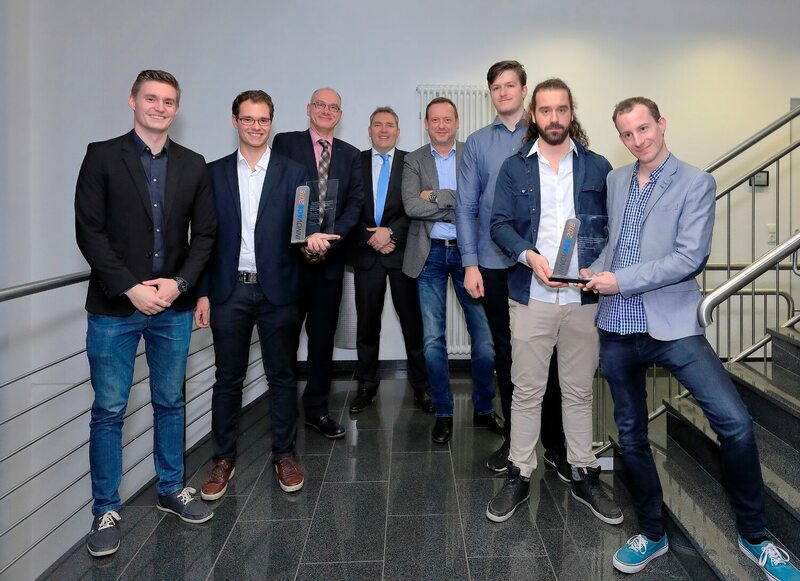 ACE recently celebrated the winners of the second edition of its INNOVACE 2018 student competition in Germany. 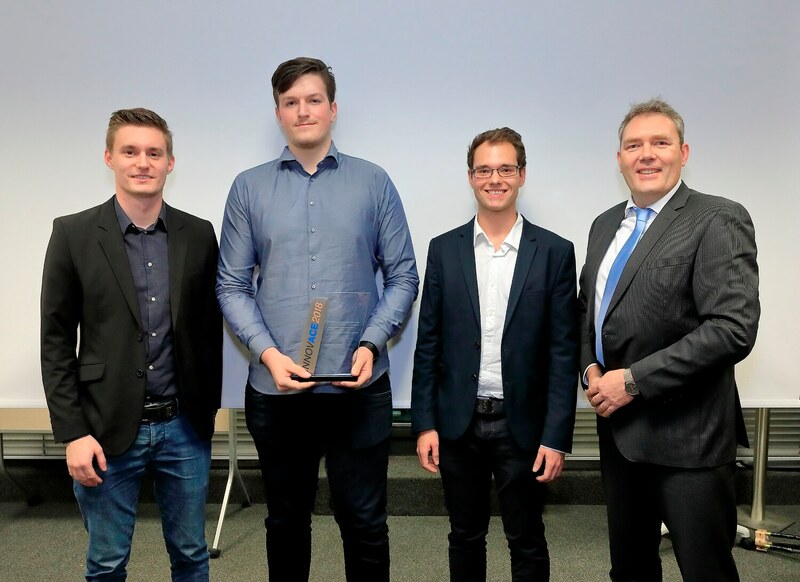 This year, two teams stood out as equal champions: Nico Graßmann and Rick Storm from the Netherlands-based Fontys University of Applied Sciences, as well as Mathias Blessing, Jannik Montag and Chris Taschelmayer of Germany’s TH Georg Agricola University of Applied Sciences (THGA). Both teams won over the judges with their designs for a mechatronic retaining and releasing system that uses a smartphone as the external control device. 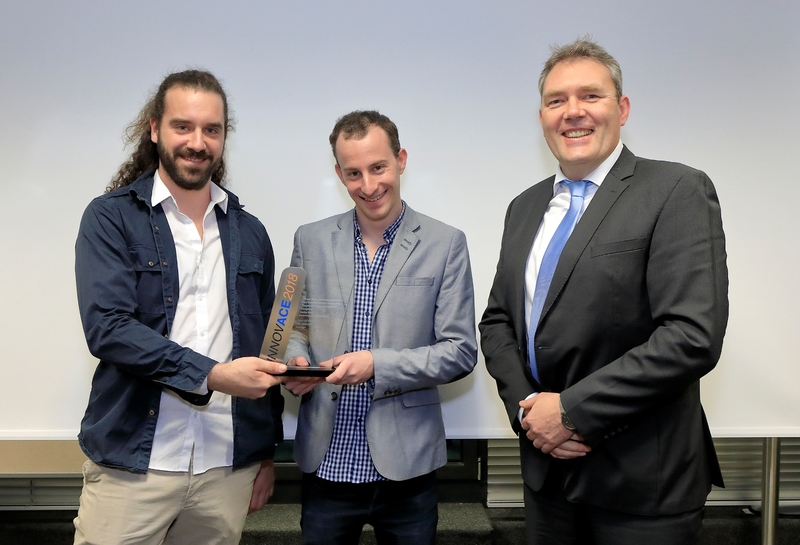 The prize money—7,000 Euros—was split between the two winners. Due to the high quality of the submissions, it was difficult for the five ACE judges to declare just one winner. Adding to this difficulty, the two winning teams took very different approaches to design and development. The team from THGA followed a classic, methodical approach, while the Fontys University team took a more liberal approach. INNOVACE will return as an international student competition in 2019. Interested teams can send inquiries to [email protected].